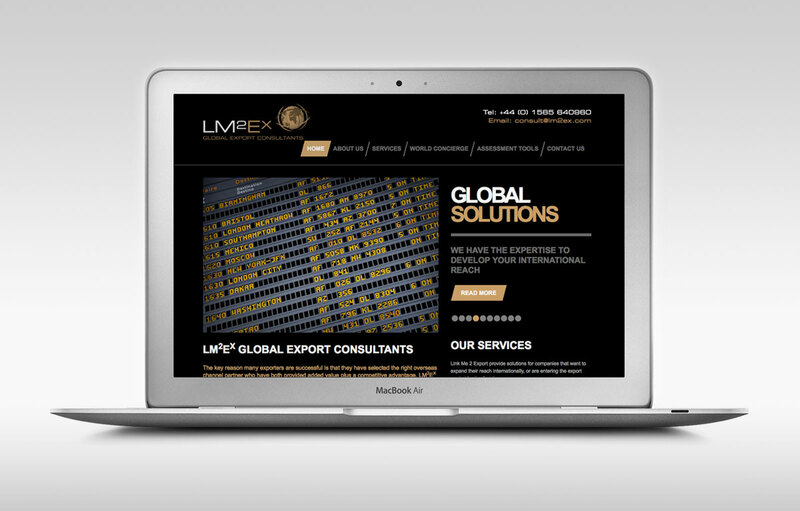 Division Design have produced the new website for Knutsford based LM2Ex. The company provide solutions for businesses that want to expand their reach internationally, or are entering the export market for the first time. LM2Ex (part of Link Me Ltd) have over 20 years’ experience in the International arena which is invaluable in understanding International Business needs and practices. Keith W. Jones founder of the Link Me Group of companies has vast experience in International Business heading up subsidiaries of multimillion dollar companies in Europe, Asia and directed Global Distribution Management Teams. The website includes a ‘World Concierge’ tool which provides access to valuable information about cities around the world.